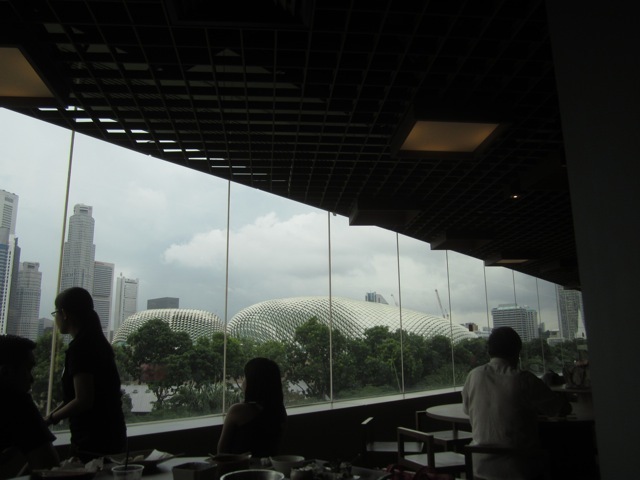 I wanted to check this food court out for it’s view. But I wouldn’t really recommend the place. The ventilation was not so great. 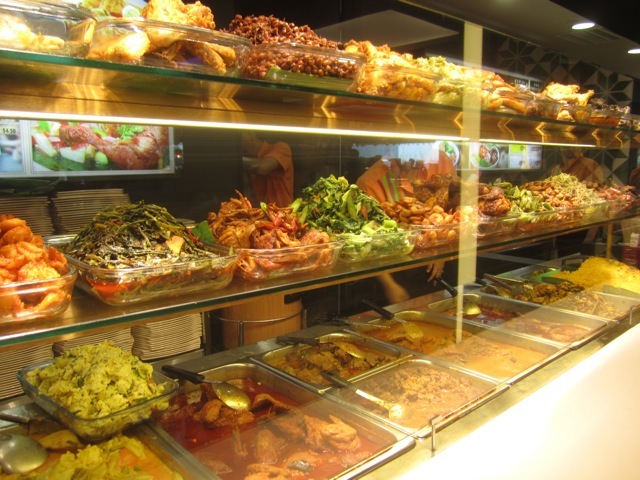 Much prefer the food quality and choices at Food Republic. 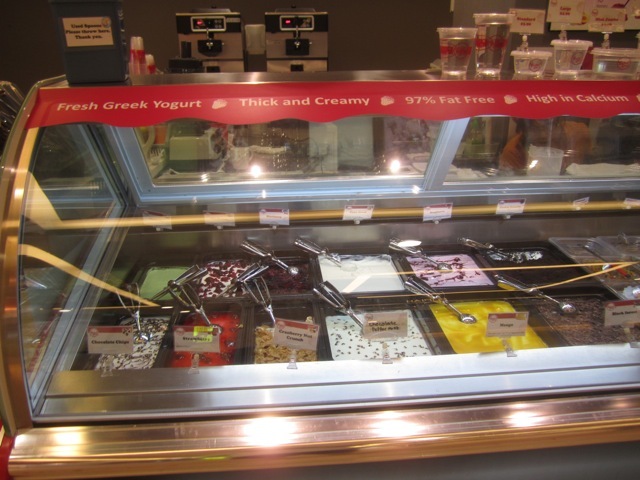 Especially the branch at Wisma Atria. The Nasi Padang stall tempted me though. 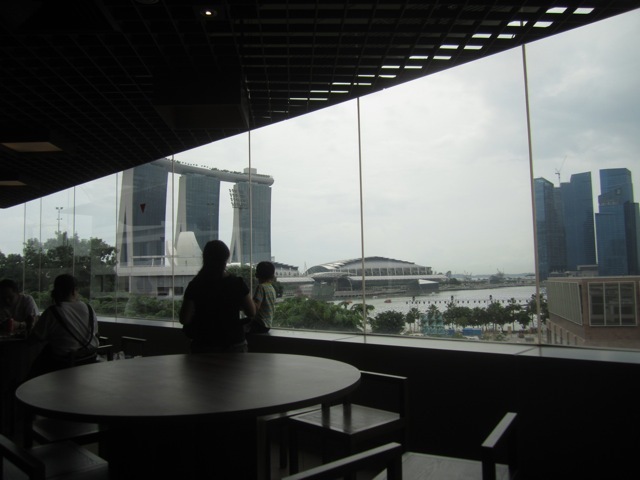 This entry was posted in Food in Singapore and tagged food court, Food Gallerie, Marina Square, Singapore, view. Bookmark the permalink. Have to admit I’ve never been up there. We tend to end up at McDonalds with Ellie, or now that she’s on her own, I’m trying out going to starbucks during her classes to write. It’s kinda sucky. Don’t like food courts where the air con is too chilly and food smells linger.